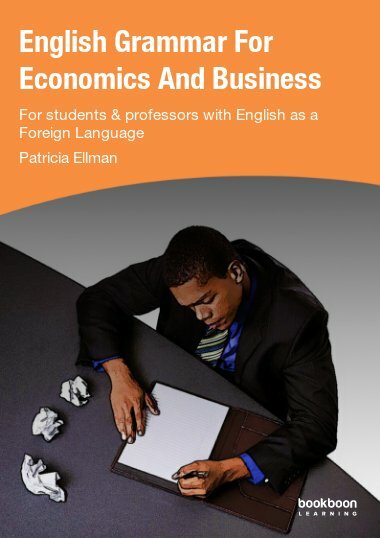 This innovative book is a must for all those students and professors of Economics and Business Studies with English as a Foreign Language (EFL) who need to write academic texts in English. 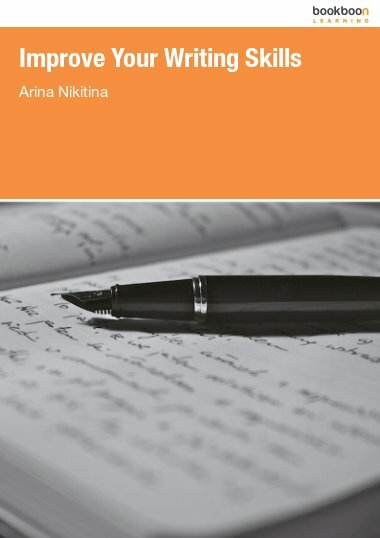 This innovative book is a must for all those students and professors of Economics and Business Studies with English as a Foreign Language (EFL) who need to write academic texts in English (essays, papers, Masters and Doctoral theses, articles, books). It contains pertinent examples of the various aspects of grammar and style which are most relevant to these particular users, as well as providing editing tips to produce a polished final text. Uniquely, it deals in depth with the minefield of the articles, the/a,an, which are frequently misused by EFL authors whose mother tongue has no articles. This detailed explanation culminates in a key Diagnostic Test, so readers can practice using their grasp of the articles in most concrete situations, within the context of a short essay on global warming and its economic implications. 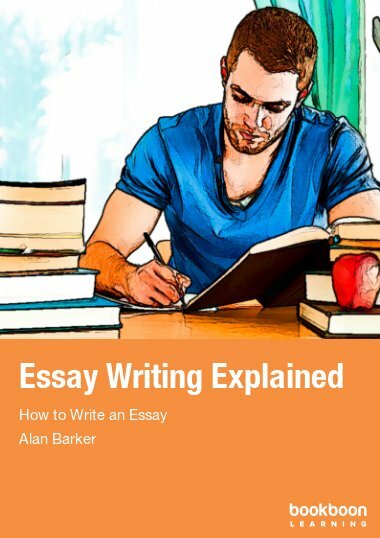 Although the book is targeted at EFL authors, even native English speakers, especially beginners in academic writing, could benefit from it. Para ayuda profesional en el negocio. 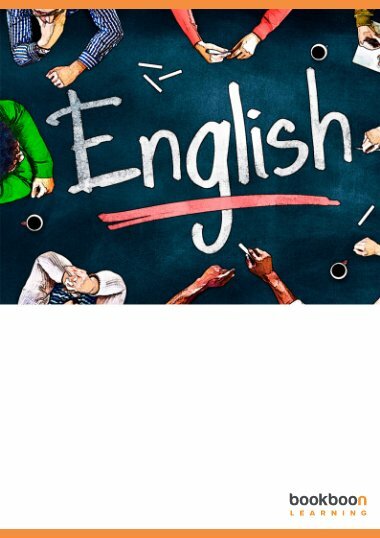 Good for newbies and most people that use English as a second language. 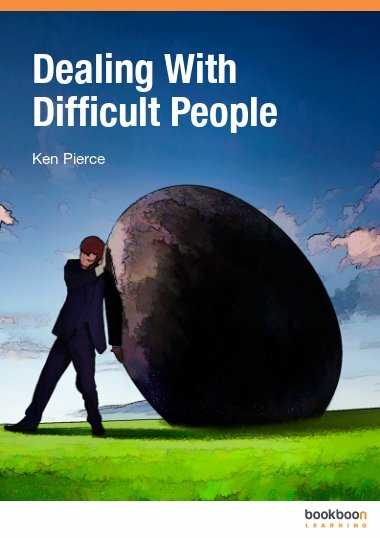 This is an excellent book especially for non-English speakers.